Hiro (Ryan Potter) is super smart and spends most of his time with robot battles and getting into trouble for it. 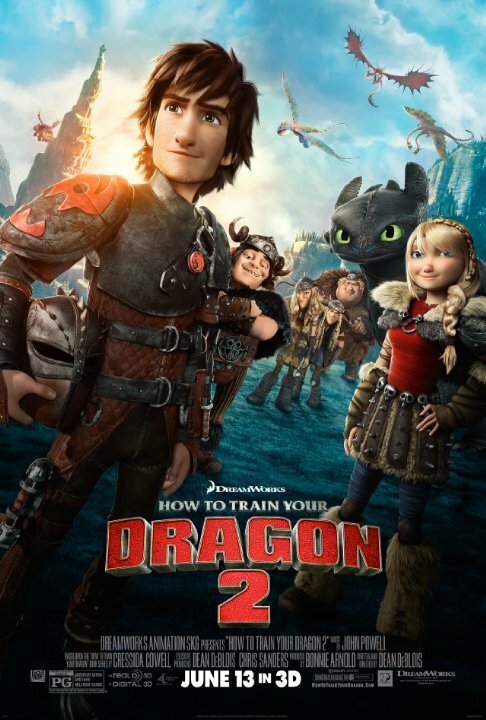 His big brother Tadashi (Daniel Henney) tries to convince him that he should join them at the robotics department of their university, where Tadashi himself studies. 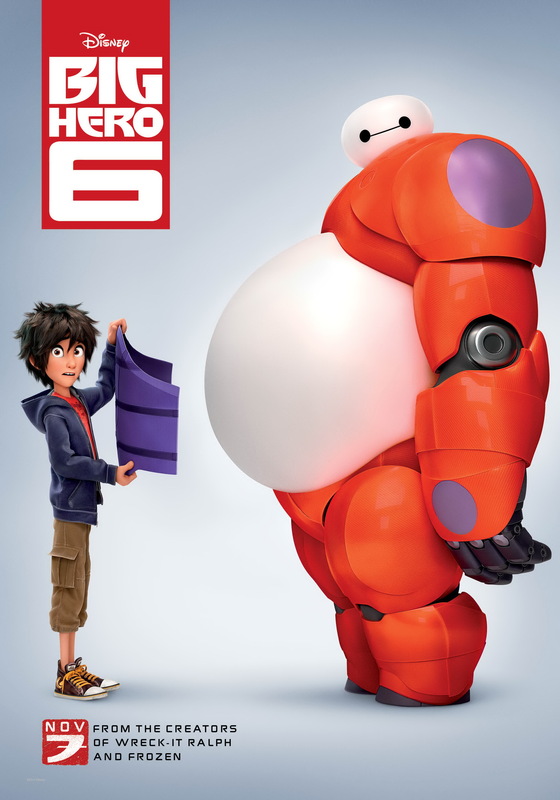 Hiro is not really excited by the idea – until he visits the campus and sees what everybody is working on, although Tadashi’s medical robot Baymax (Scott Adsit) is the least impressive thing. So Hiro gets to work to get accepted into uni. But the day this happens, catastrophe strikes and Hiro finds himself alone with Baymax, trying to style him into a superhero who can make things right again. Big Hero 6 was a thoroughly entertaining film with a great sense of humor and a love for the superhero genre in general. I really loved watching it. 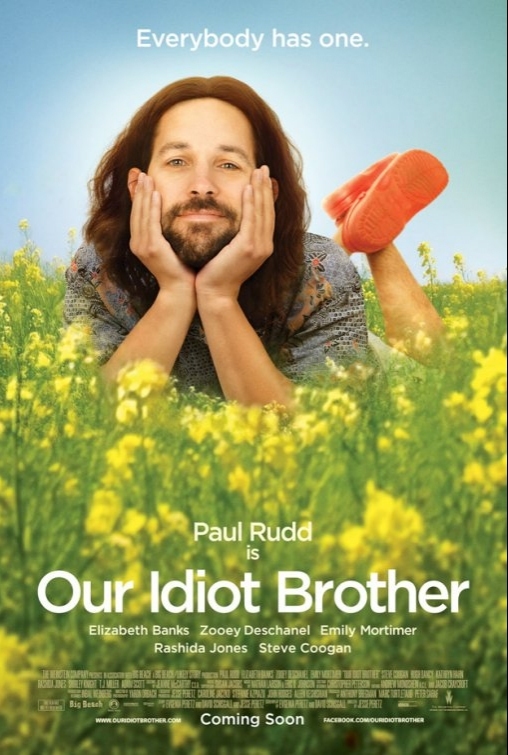 Ned (Paul Rudd) is an extremely nice guy. He’s so nice, he’s actually stupid and so it happens that he sells dope to a policeman in uniform who tells him that he just had a rough day. When Ned’s released from prison, he falls back into the lives of his sisters Miranda (Elizabeth Banks) – who tries to get her break as a journalist, Liz (Emily Mortimer) – who just tries to make her marriage with documentary film maker Dylan (Steve Coogan) work and Natalie (Zooey Deschanel) – who tries to get her stand-up career going, lovingly supported by her girlfriend Cindy (Rashida Jones). As Ned attempts to get back on his feet, he waltzes through his sisters’ lives and makes a mess of everything – with the best intentions. 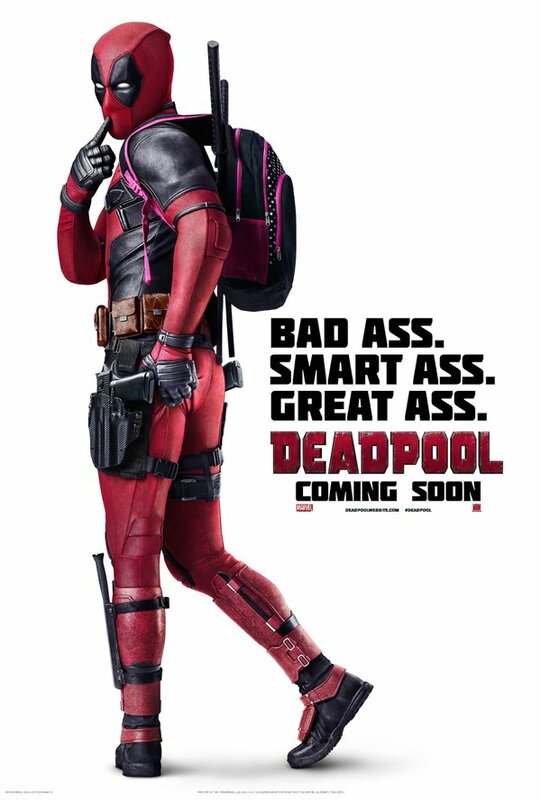 I was not going to see this film because I knew that I would not like it. But my mom, gran and sister took me anyway and it was honestly not as bad as I thought it would be. But that still doesn’t mean that it was any good.